Home / F5 Etc. / How To Setup & Activeate All Oppo Models Support Tool For A71 / oppofiles / How To Setup & Activeate All Oppo Models Support Tool For A71,F5 Etc. 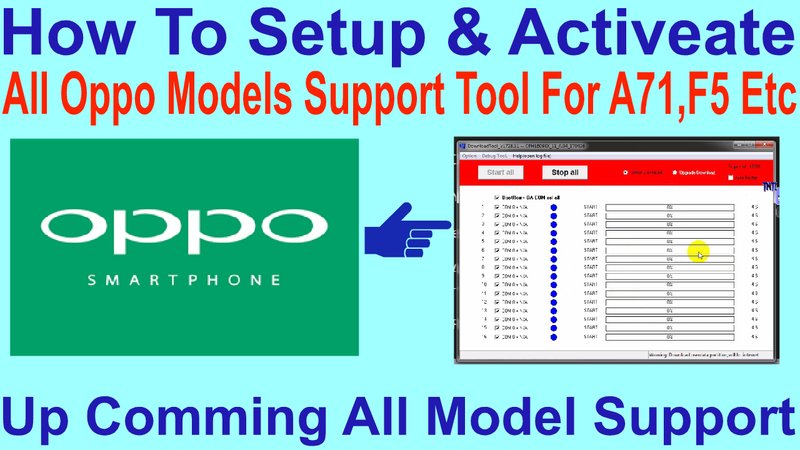 How To Setup & Activeate All Oppo Models Support Tool For A71,F5 Etc. 2# Download flash tool setup.